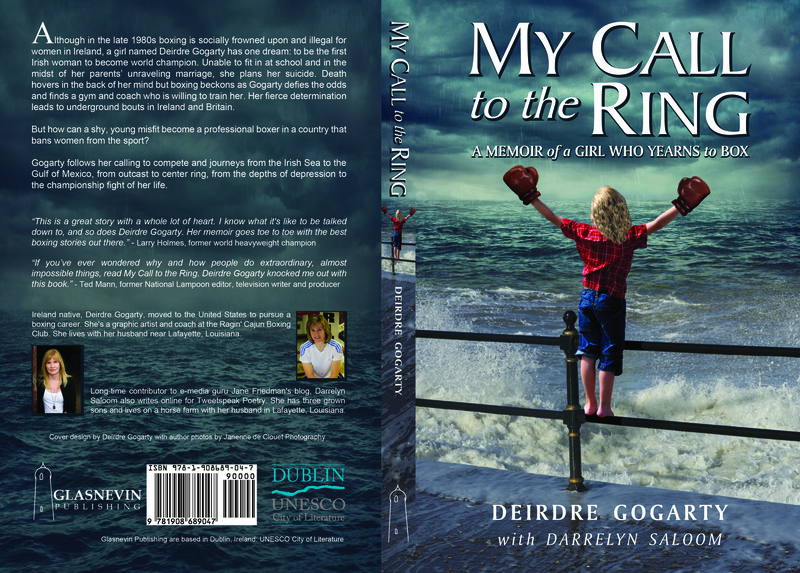 From Glasnevin Publishing: My Call to the Ring: A Memoir of A Girl Who Yearns to Box by Deirdre Gogarty with Darrelyn Saloom. 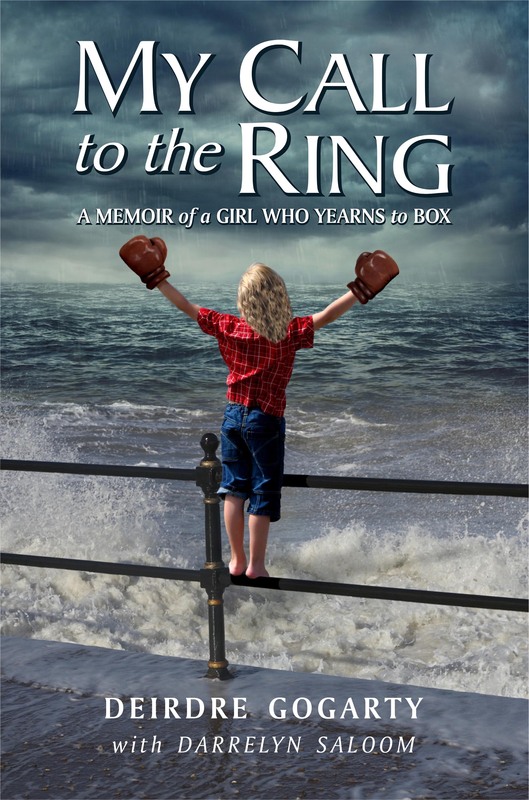 Signed copies are available in store and online at Garden District Book Shop in New Orleans. 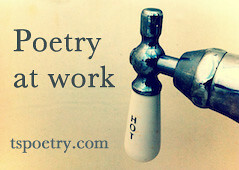 Also available at Amazon US, Amazon UK, Barnes & Noble, Waterstones, and WHSmith in Britain.